Today featured a personal testimony from a member of the church. There is no audio recording of this message. 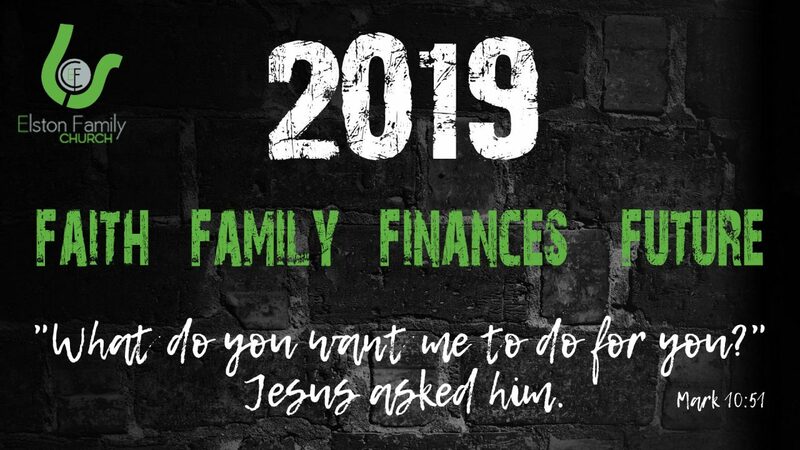 Pastor Randy Skidmore will return to the pulpit next Sunday and continue the Faith, Family, Finances, and Future series.